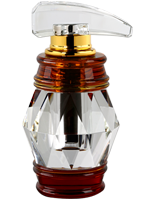 Cast in a magnificent gilt-edged bottle, Wisal Dhahab is the new Mukhallat spray from the house of Ajmal. 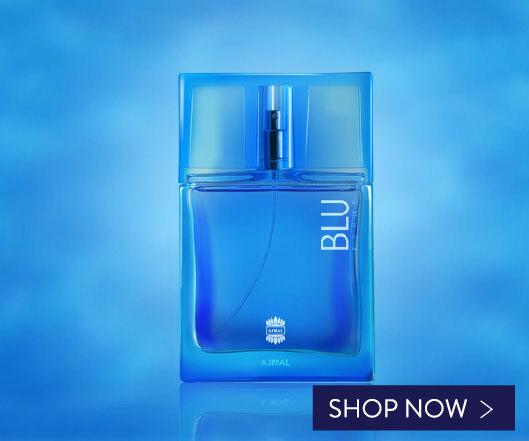 The fragrance opens with Fruity Fresh top notes embellished with Apple, Peach, Pear, Grapefruit and Mandarin. 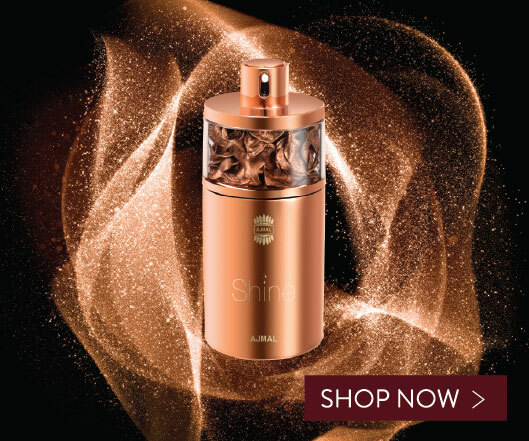 At its Heart, the essence engulfs Floral highlights of Rose, Jasmine, Orchid and Geranium. 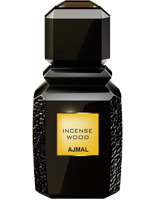 And to complete the sheer experience of the journey, the Base Notes are Woody Musky resonating with Sandalwood, Cedarwood, Patchouli and Musk. Wisal Dhahab is a fragrance that is perfectly crafted for those who wish to add an extra touch of gold and shimmer to their persona. 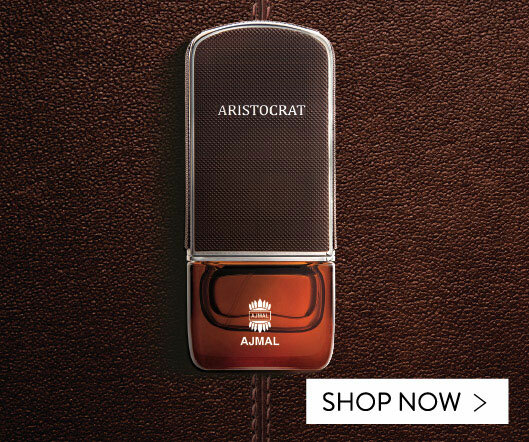 Ajmal Perfume Manufacturing (LLC), PO Box : 3141, Dubai. Made In UAE.